Are you sick of not fitting into your clothes? Are you looking to lose the belly fat and tighten up your arms and legs? Do you want to do exercise which makes you and your body feel good? Are you lacking in self confidence? Ready to fit into that summer dress but just don't think you look your best? Looking forward to having children soon but want your body in the best shape and health possible before trying? Scared of going to the gym and wanting a more private place to train where people won't see and judge you? Our world class, fully qualified trainers excel in helping people burn fat, strengthen and tighten their bodies, and make life long changes to their health and well being - why? To help you love your body again! Our unique semi private training sessions are strictly limited to a maximum number of 4 people. You get 1 or 2 personal trainers with you in every session to guide, motivate and encourage you to ensure your safety, progress and enjoyment. At our private, exclusive personal training studio you can stop worrying about how you will look and perform, and who is judging you. The atmosphere is fun, encouraging and supportive! Did you know strength training is the most efficient way of speeding up your metabolism and burning body fat? That sounds amazing. How do I find out more? Just fill in the form below and we will be in touch! Women do not produce enough testosterone to allow them to bulk up! Testosterone is the hormone responsible for men building muscle and getting 'big'. No matter how heavy the weights are, women will not 'bulk up' without taking hormonal supplements. Instead strength training will help to shape your body, tighten up loose skin, build you self confidence, speed up your metabolism and improve your health. Is strength training any better than just going for a run? Yes! Running works the cardiovascular system - your heart and lungs. You burn off fuel while you are out training. This stops when you stop. The best part of strength training is it helps to increase your metabolism. This means that at rest your body will continue to burn body fat - even while you're asleep. This also means that your body's energy demands will actually increase, helping you stay leaner 24/7! Not only that, but strength training helps to shape your body. Forget flabby arms and loose skin, lifting weights will help create the tight, toned physique that makes clothes fit perfectly and turns heads. 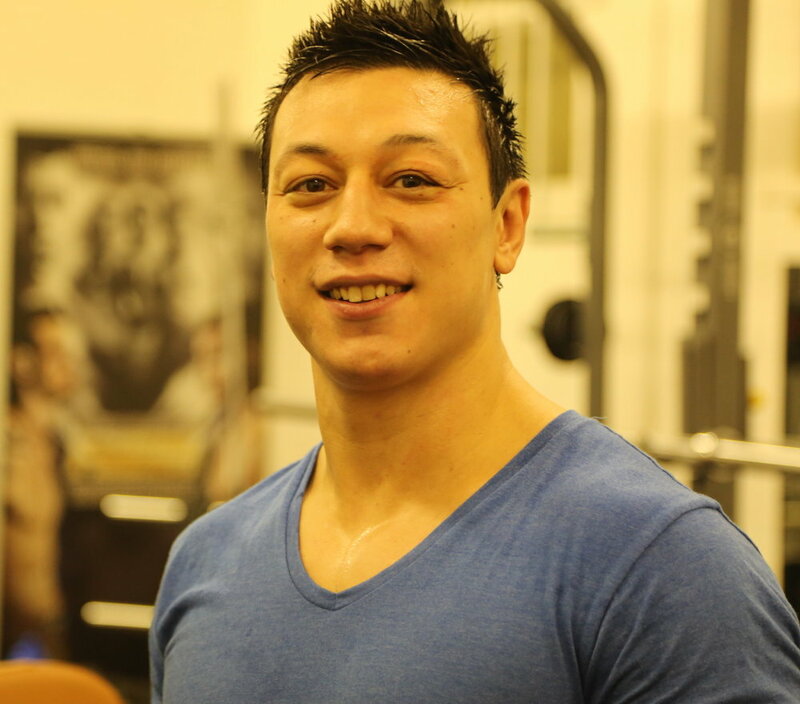 The Active Lifestyle has two world class, fully qualified personal trainers, Amber and James. They both have over 5 years of experience and have run over a 1000 sessions each. They have helped clients of all weights and sizes to build strength, lose weight, improve their body shape, and learn to love themselves again! What do the current members have to say about training with The Active Lifestyle? Check out some of the reviews we have received from our members! Fill in the form below and we will do our best to answer any questions you might have! We're excited to have you come and meet everyone!